Curated from the world's best producers every year. Need product recommendations to get started? Click here. 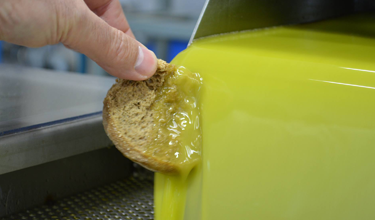 Every single olive oil has been carefully chosen by our tasting experts for its outstanding quality, flavor, and aromas. 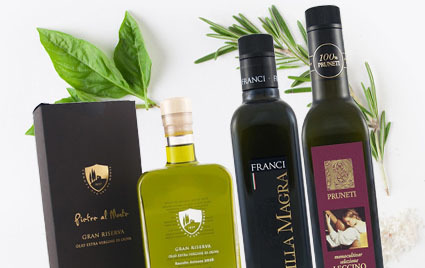 Enjoy a broadly diverse selection of 100% extra virgin, high-quality, and always fresh olive oils. Pick six 100ml mini-bottles and explore the world of premium-quality extra virgin olive oil without committing to an entire bottle. Our best value for money olive oil. 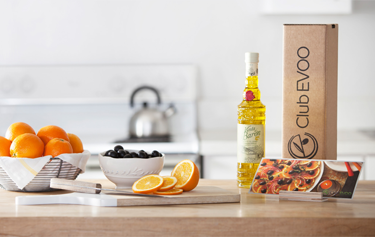 Cooking and frying with high-quality extra virgin olive oil every day is now affordable. Browse sampler-size package deals from single producers. Our minis make perfect gifts and they are TSA approved! 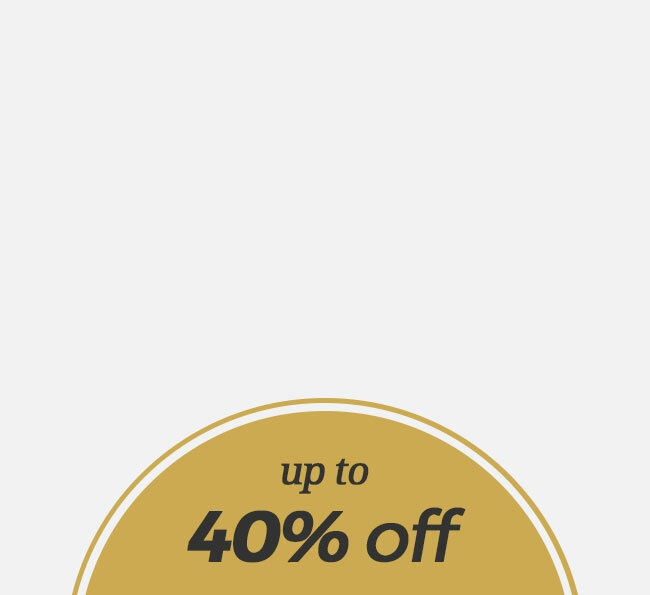 Over 150 olive oils and pantry items from last year are now up to 40% off. 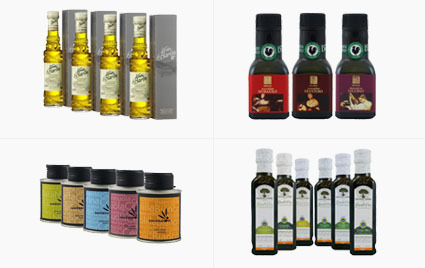 Explore the world of fine oils and gourmet foods at a discount. Here at Olive Oil Lovers we aim to do-away with the confusion by not only offering a comprehensive selection of some of the best oils in the world, but to also provide you with the critical information necessary to help find the right oil for you. We’re not just an online store, but a platform where the olive oil novice and connoisseur alike can expand their knowledge and their palate. We understand that no two palates are alike and our ever-expanding line of olive oil is especially chosen to offer something for everyone. 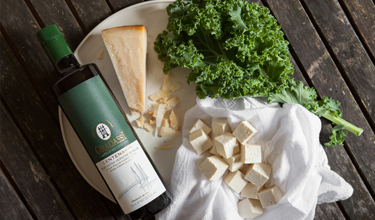 Whether it be a grassy, peppery Koroneiki from Crete; a softer, fruity Arbequina from Andalusia; or a powerfully pungent Moraiolo from Tuscany, we have the perfect olive oil just for you. 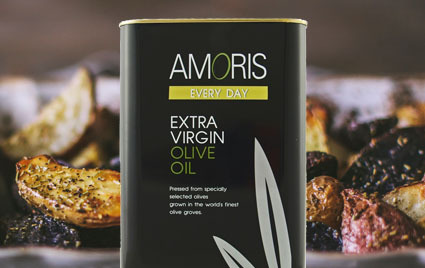 Generally speaking, the highest quality olive oils are extra virgin which make for our entire portfolio of oils. With that said, the best olive oil is the one you like the best. Which is why we offer a variety of premium, extra virgin olive oils from top producers around the world. We hand-pick all of our oils to make sure that we only feature the best Greek, Italian, Spanish, Californian, French, South African and Chilean extra virgin olive oils. No matter which one you choose, your satisfaction is guaranteed. 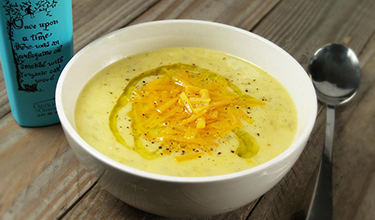 Olive oil is a natural product that does lose its flavors and aromas over time. However, when properly stored unopened in a cool, dark place, olive oil can maintain its freshness for 2 years or even more depending on the variety of olive. 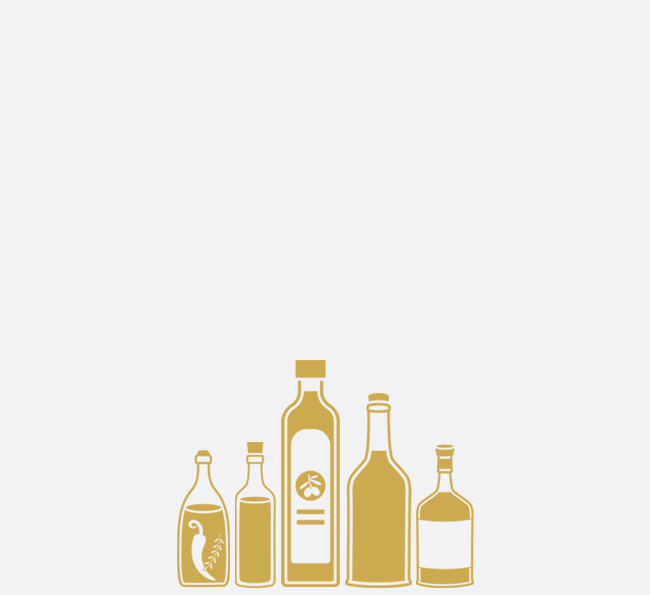 Oil varieties with a higher polyphenol count, such as Picual, Coratina and Koroneiki, will maintain its flavors and aromas for a longer period of time than those with a lower polyphenol count such as Arbequina or Royal. 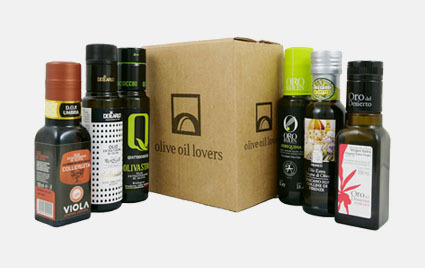 At Olive Oil Lovers, we understand the critical factors in storing olive oil to maintain its optimal freshness. All of our oils are stored in a well-maintained, dark, temperature controlled facility and will have maintained much of their fruity aromas and flavors even from a previous harvest. When an oil is properly stored unopened under optimal conditions it will last for quite some time. Heat and light are the two biggest enemies of a good olive oil. When exposed to these factors over a period of time, such as when an oil sits on a supermarket shelf for too long, an oil loses its fruity qualities becoming void of flavor and will taste flat or even rancid, especially if it was a lower quality oil to begin with.